Home » Insurance » Do We Take Your Insurance? » What Is Affdent®? Affdent® Membership Plan—for Dentistry as Unique as Your Smile! 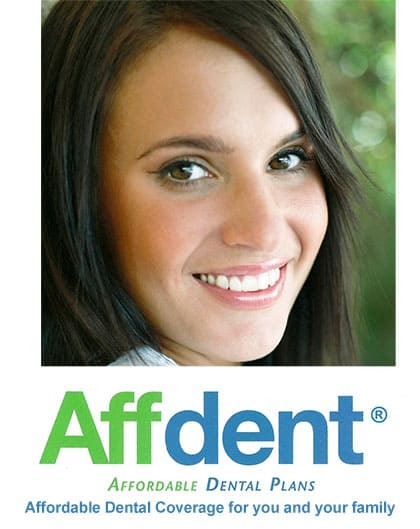 Affdent® is an in-house private dental plan. 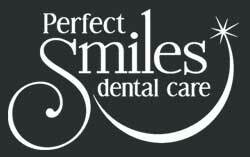 It is exclusive for patients of Perfect Smiles Dental Care. It is not dental insurance. This plan is designed for patients who have no dental benefits with a limited budget. If you and your family fall into this category, instead of putting off basic dental work and regular teeth cleanings, you can now receive very affordable dental care today. How does the membership work ? The Affdent® program allows you and your family to receive the dental services you need all while fitting comfortably into your monthly budget. The Affdent® program will enable you and your family to receive the dental treatment needed and easily fit into your monthly budget. If you do not currently have dental insurance, or feel that you’re not able to afford high quality dental care, you should consider our flexible payment terms. In almost every case, we are able to provide financing for your dental treatment. If you discover that you have dental insurance, but that costs exceed coverage, you may want to consider financing the balance. If you have any questions about your treatment plan, insurance benefits, options, or other questions, please give us a call at 913-631-2677 or you may Email us by clicking here: PerfectSmilesDC@gmail.com We’ll be happy to speak with you about your options.